Sneel is the name of my snake / eel swimming robot. This is documentation of hardware, software and mechanical design of Sneel_003. 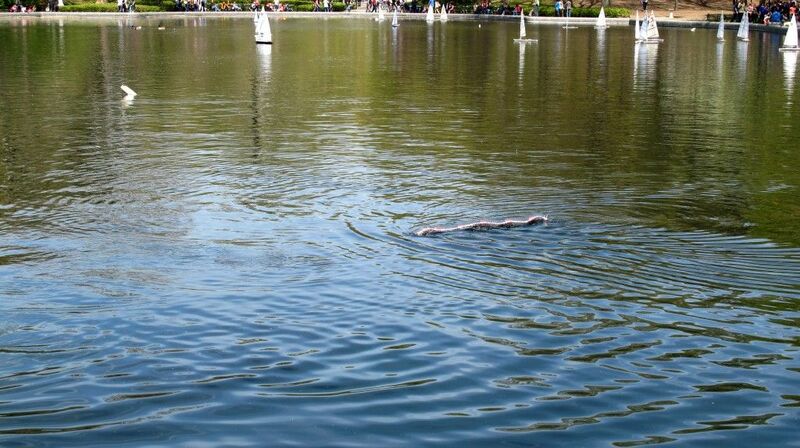 Sneel is a swimming robotic water-snake, constructed to explore lifelike, sinuous motion in an aquatic robot. It is designed to navigate unknown territory and extreme terrain. Sneel is inspired by Protei, (protei.org), an international project for the design of a fleet of open source, robotic, unmanned sailboats. Sneel is a development of Protei_007. Sneel is an open-source, biomimetic, locomotive, aquatic robot. 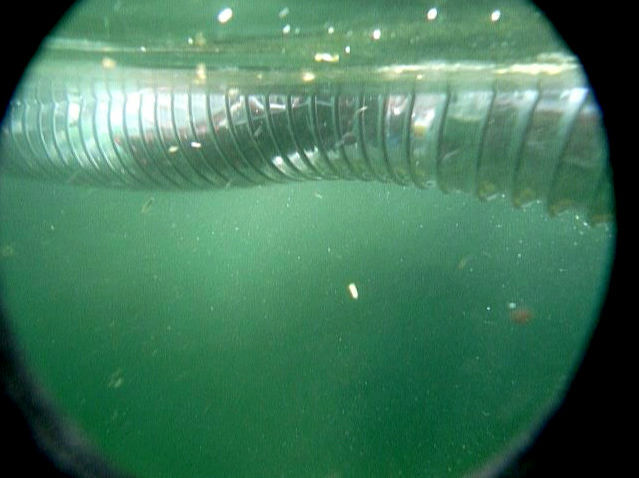 The electromechanical design of Sneel mimics the structure and motion of a real water snake, as a test to explore swimming behavior in an undulating linear robot. The inspiration for Sneel originates from a fascination with reptilian forms of motility and the implications of modelling hardware from biological structures and functions. Sneel uses a custom-written software library to propagate an oscillating wave down a line of servo motors that comprise the robot’s body. The current model is a platform for the development of other low-cost snake drones, with semi-autonomous navigational control for waypoint following, and sensing capabilities for obstacle avoidance. Worldwide applications for Sneel include remote marine data collection of salinity / toxicity levels, nuclear level monitoring, pipeline or underwater exploration, fishery monitoring, and oil-collection. urethane dust collection tube, 5' x 2.5"
See this instructables I made about waterproofing servo motors. 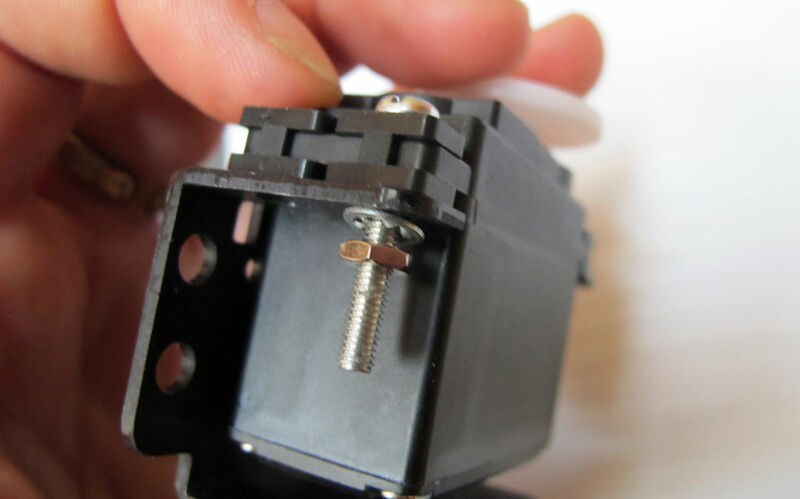 -apply silicon marine sealant around the two seams in the plasitc of the servos, around the spot where the wires are inserted, and where the screws are mounted on the bottom. 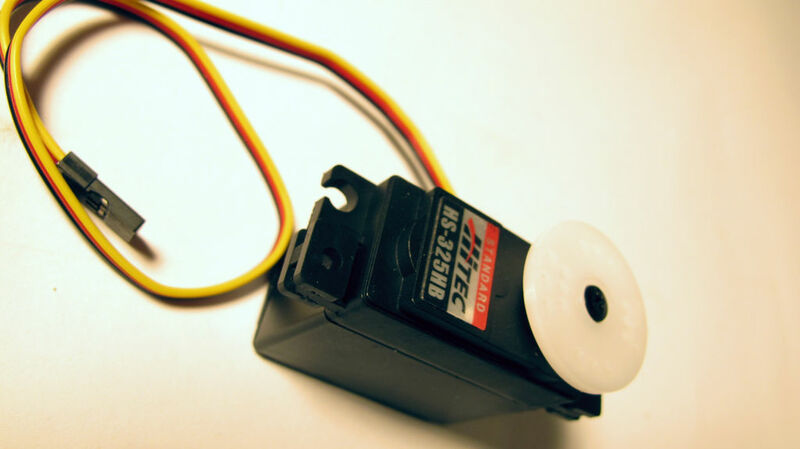 -Unscrew the servo horn (the round plastic top of the servo motor). -Apply petroleum or marine grease around the toothed shaft, and slip an o-ring around the shaft. -Put back on the round servo horn. Make sure it is centered (turn it one direction and make sure that it rotates about 90 degrees from center one direction and 90 degrees the other direction). 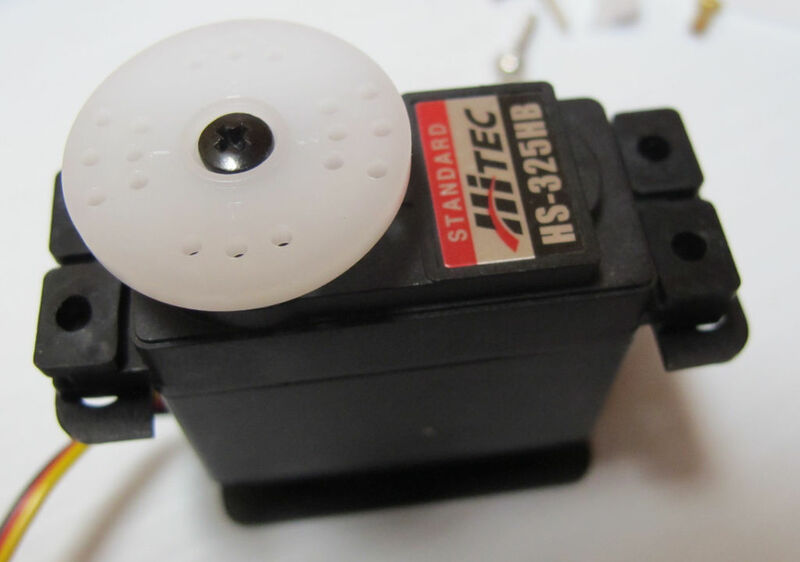 -Screw back on the circular plastic servo horn. 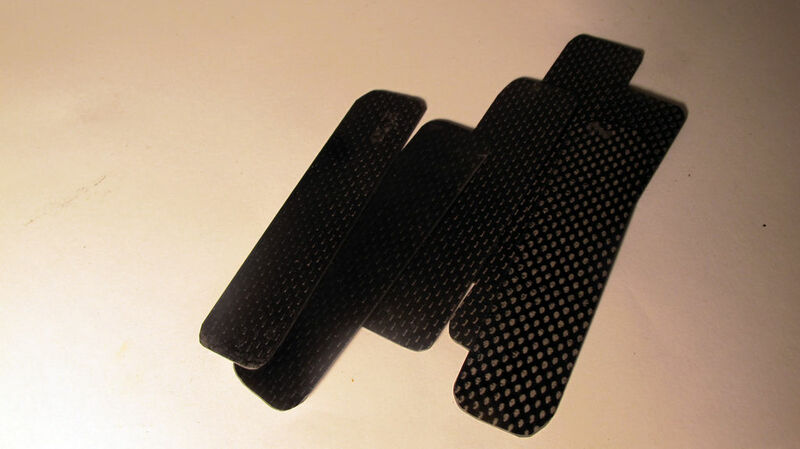 -With a hacksaw, cut the carbon fiber into 4 inch pieces (each 12" x1" strip should be cut in 3 parts). I used a dremel to round the jaggedy corners. 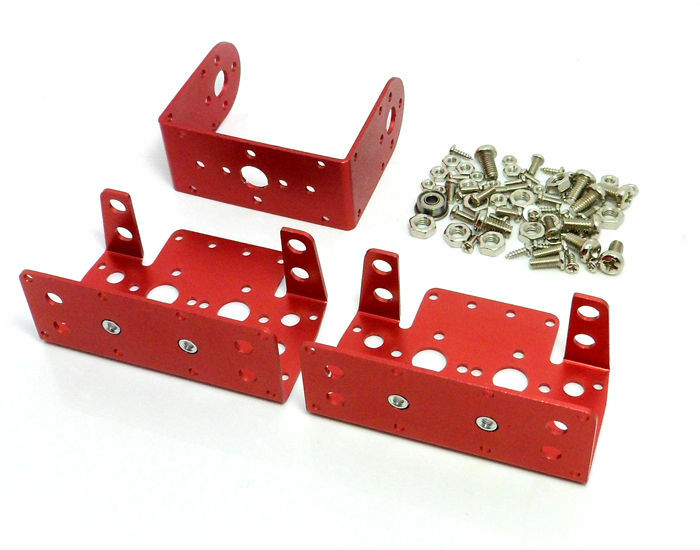 -Lay out one of each servo bracket 3 inches apart. Mark on the carbon fiber where the two large holes in the brackets line up, so you can drill here to screw them into the carbon fiber. 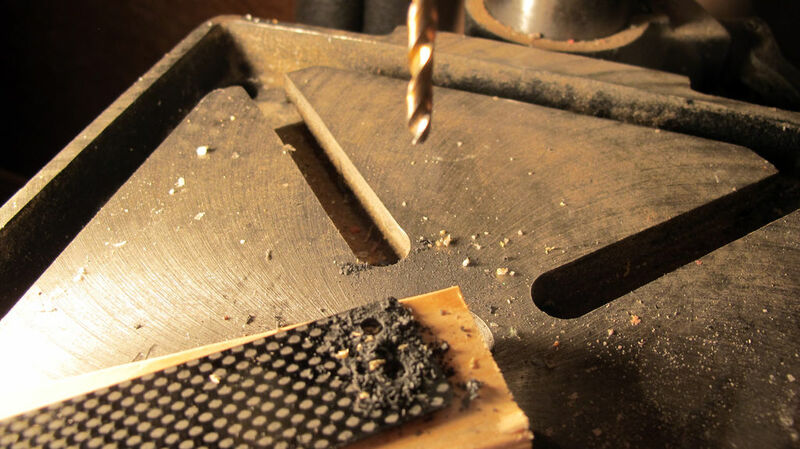 -Drill the 4 holes in each piece of the carbon fiber using a 3 mm drill bit, or around that size. -Do this with 7x 4" pieces. 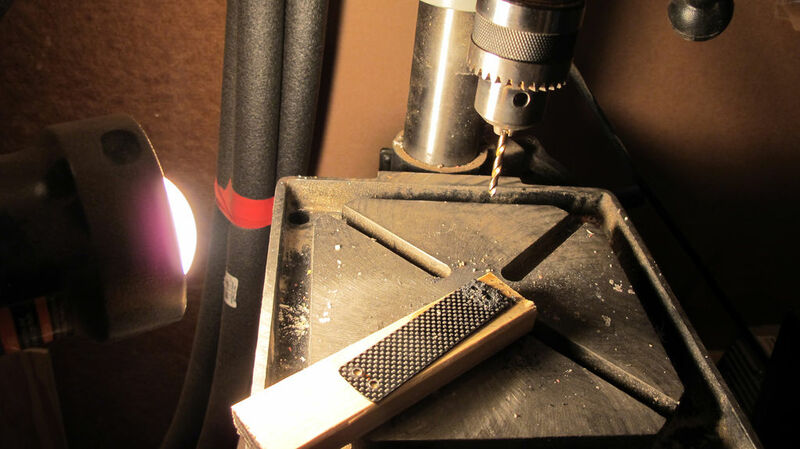 -Using the fat screws that came with both brackets, line up the holes you cut with the holes in the brackets. 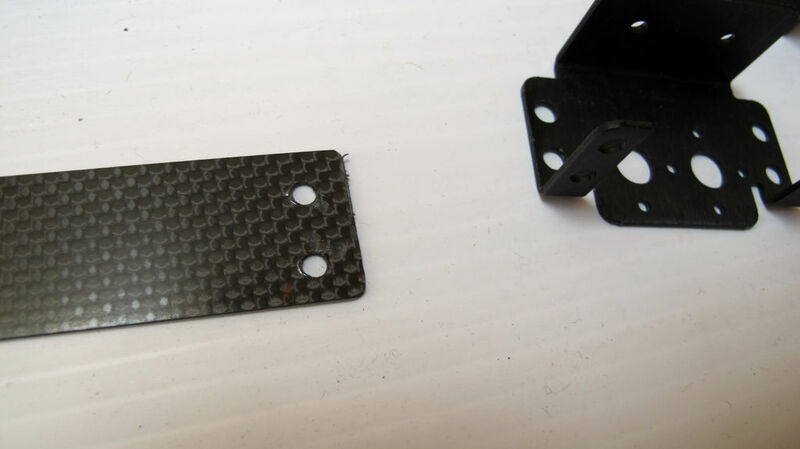 -Screw in the screws to attach the carbon to the brackets. 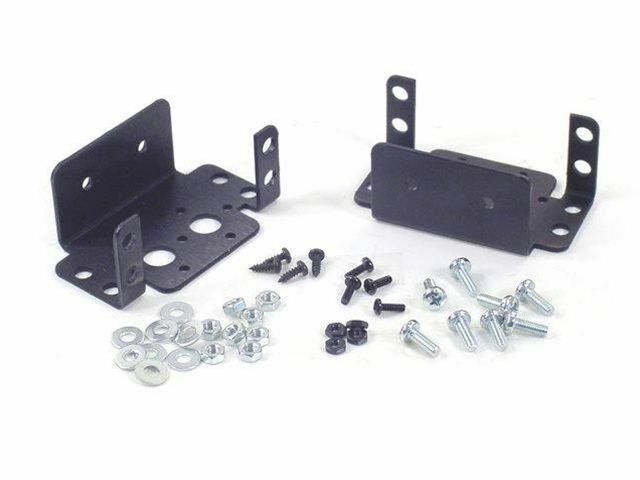 Make sure you screw with the bolt on the backside of the brackets as shown in the photo. 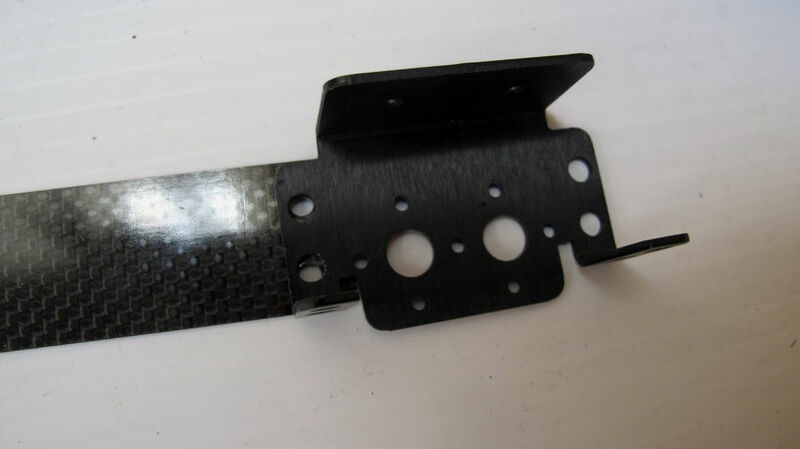 -Line up the rubber with the c-bracket middle section (see image) and cut 5 pieces. 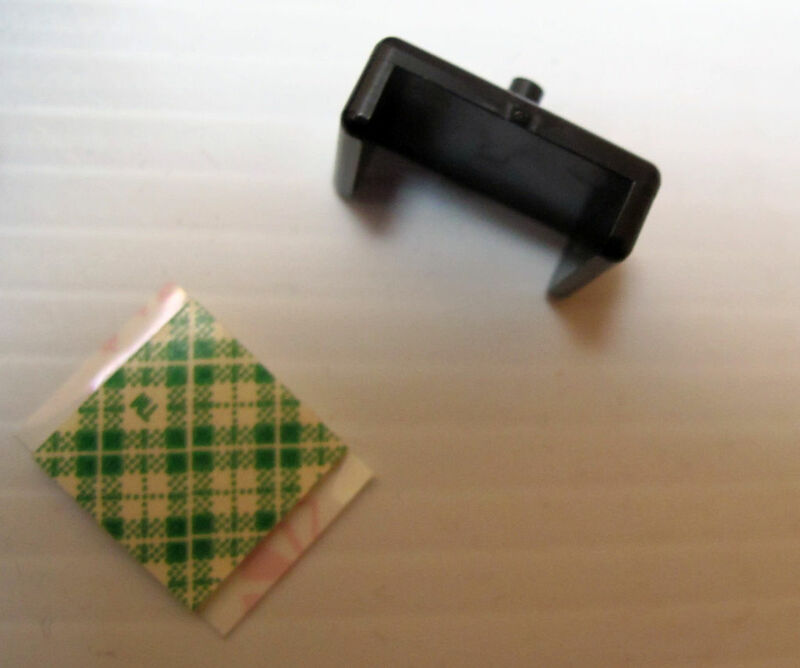 They will be about 1" x 2"
-Line up the cut piece of rubber with one of the c-brackets, and draw a dot on the rubber where two of the holes line up. 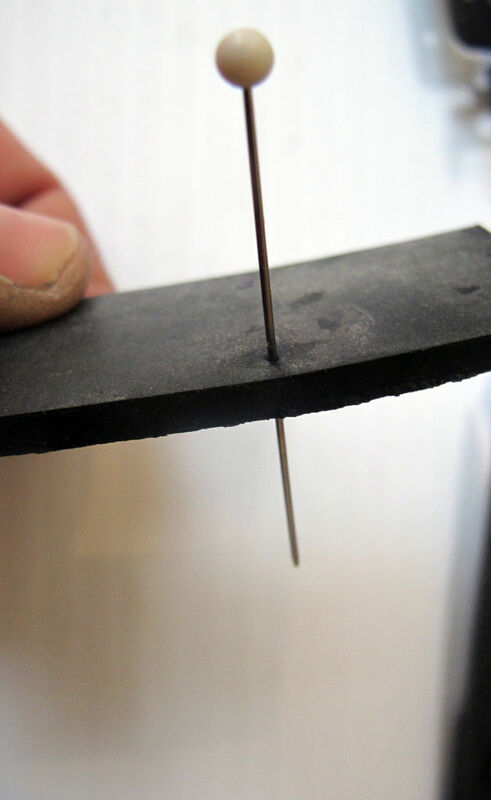 -Use a pin to poke a hole in the rubber at the two hole-marks. -Insert the 2-56 screws from the black clamp, through the rubber (pop it or screw it through), then through the red bracket. -Do this for every black/red bracket pair. 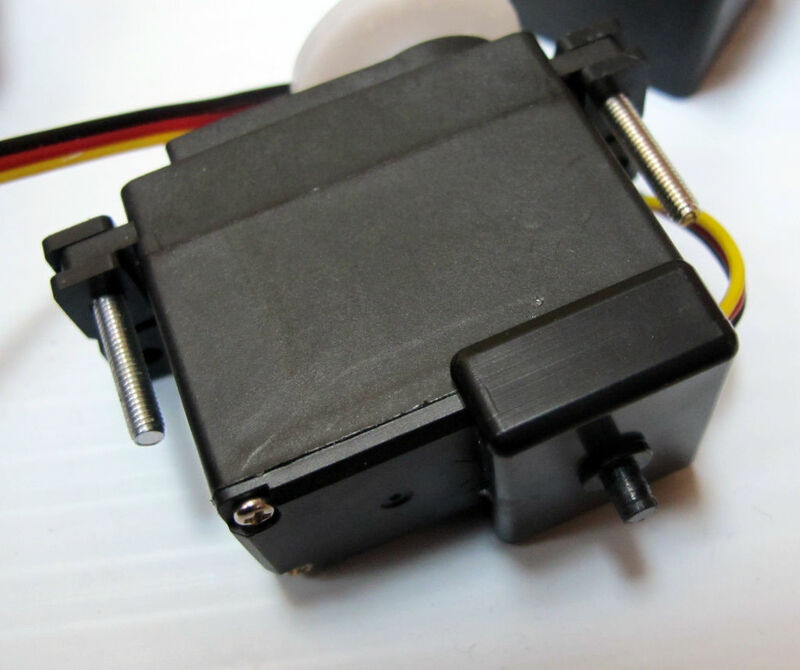 NOTE: from the image, I did things in a slightly different order than described above - you can see my servo is already attached to the servo bracket. This made it significantly more difficult to screw in the two screws here. Also, I ended up getting 1/2 inch screws but at first I was using 1 inch screws and had to grind or cut off the excess. -In the package with the servos, there are a few parts. Grab the small rectangle cube. 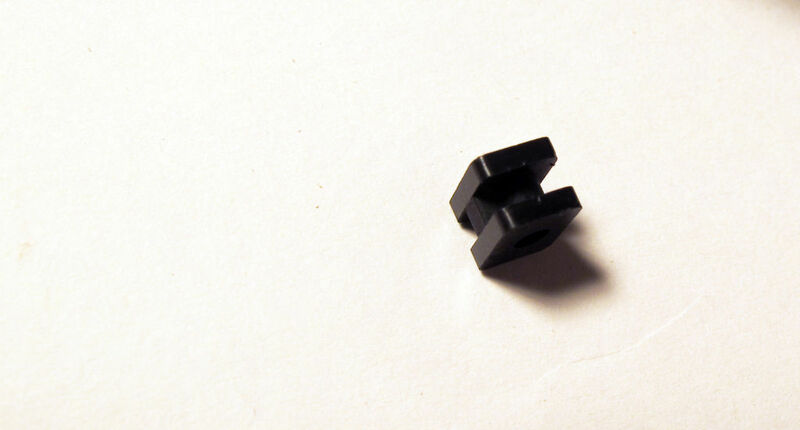 -Insert this into all four of the holes on the servo motor. 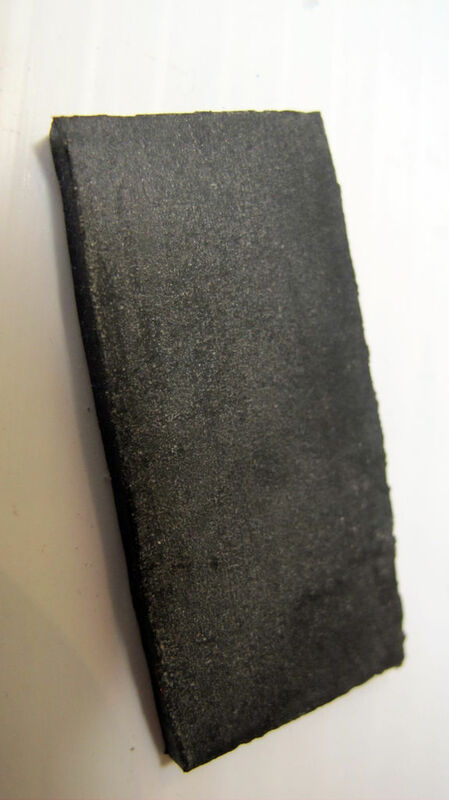 Note that the rubber has a flat side. This side should be facing outwards. 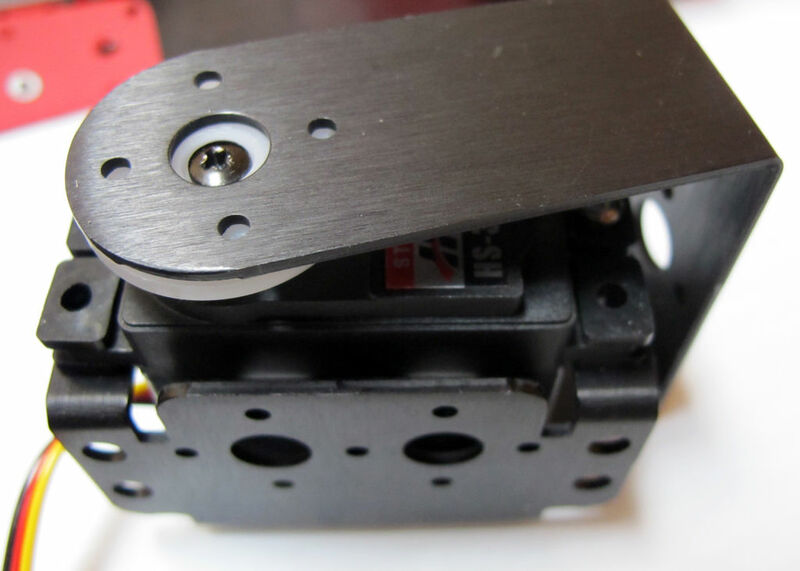 -Place the servo in the bracket as shown - the servos with the injected molded joint go on the black servo bracket. 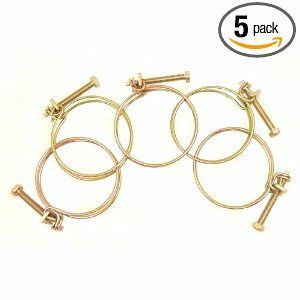 -Screw in the 4x40 screws. Place a lock nut on the bottom and screw in the bolt. 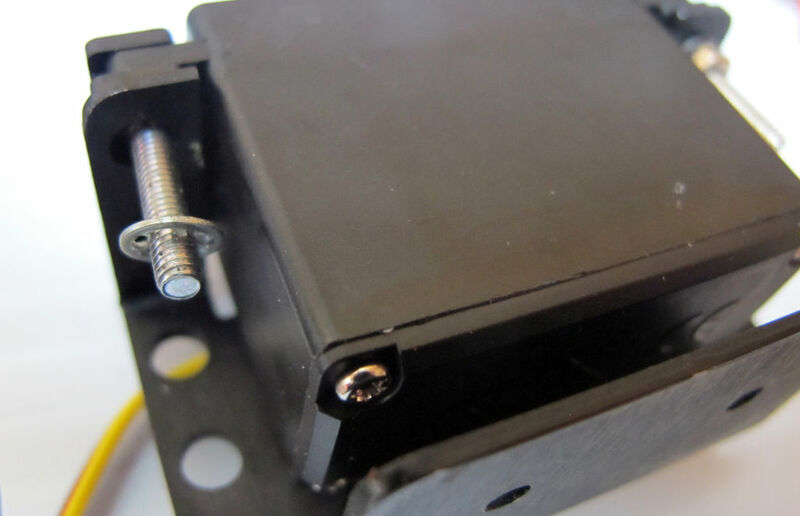 Slip the c bracket over the servo horn and under the servo bracket, as shown in the photo. 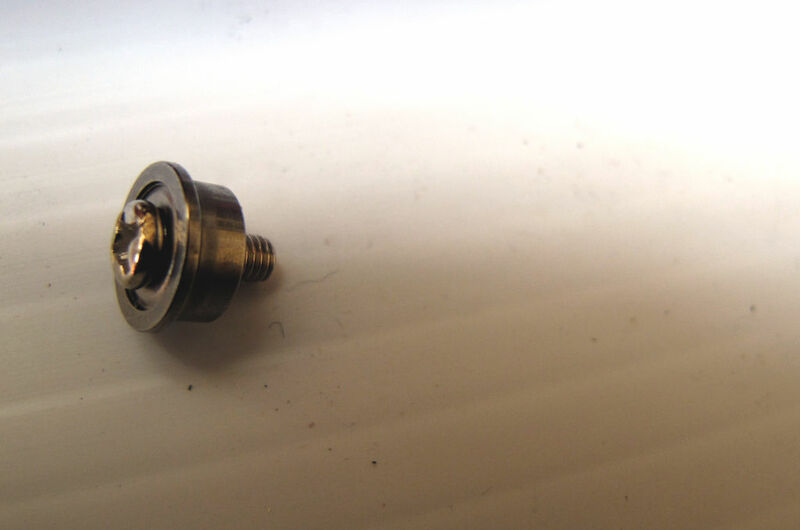 Use the screw and bearing to secure it in place. 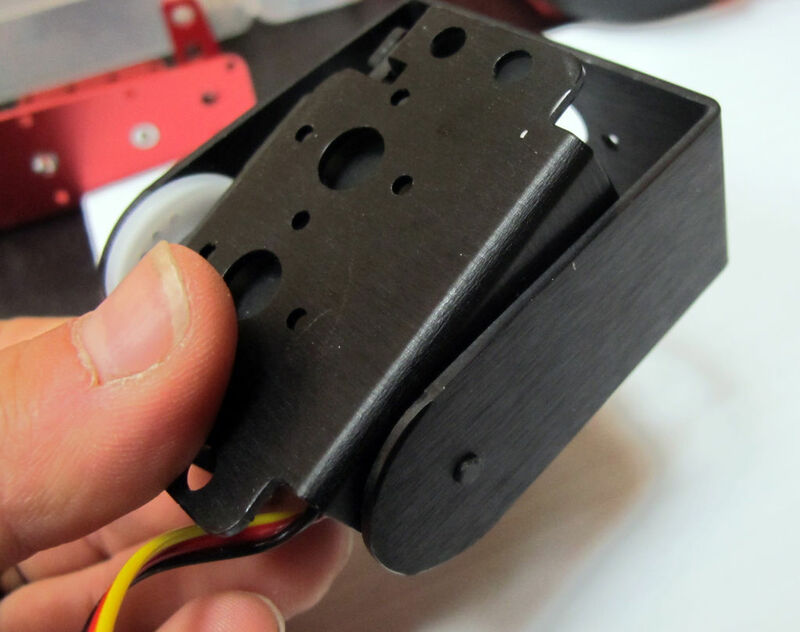 Slip the c bracket over the servo covering most of its body. Slip it over the servo horn and under the servo bracket. 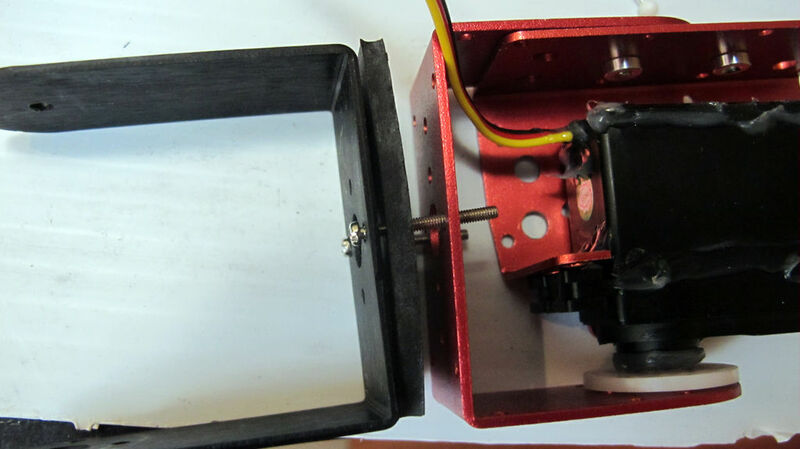 Make sure that the top side on the servo horn is the side with one large hole and four small holes. The injected molded segment on the bottom should pop into place in the small hole. Now you should have a full length snake like structure. 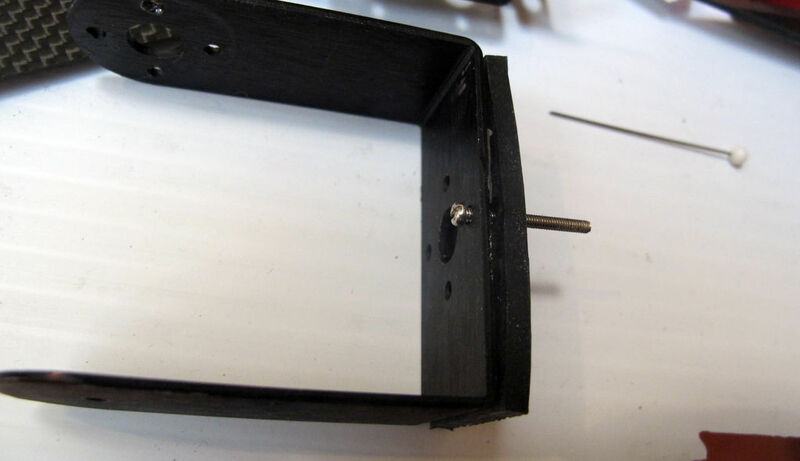 -line the holes up with the brackets and the servo horn. 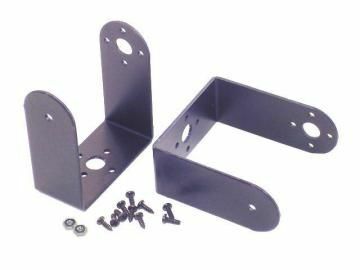 -Make sure that your horn is centered (you can spin it in one direction and the other direction, then bring it about halfway back turned, to the center position, so if you put your bracket on aligned straight with the servo it will be calibrated to center position. 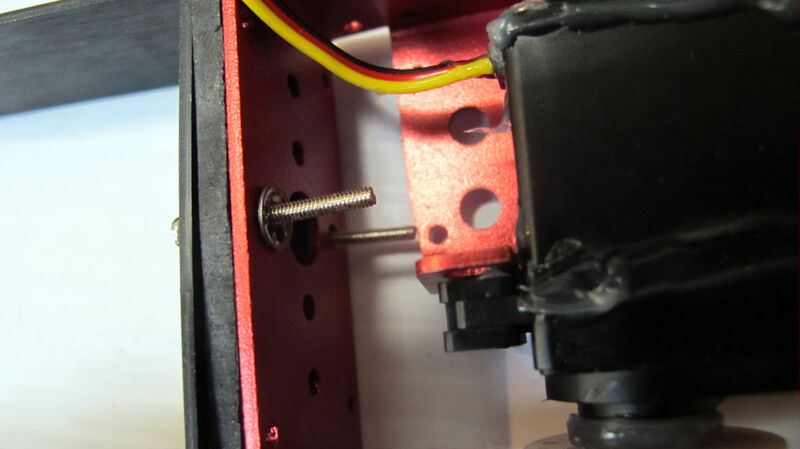 -use a small screwdriver to screw the bracket and the round plastic servo horn together. I like to pinch them together with pliers to make sure holes line up. 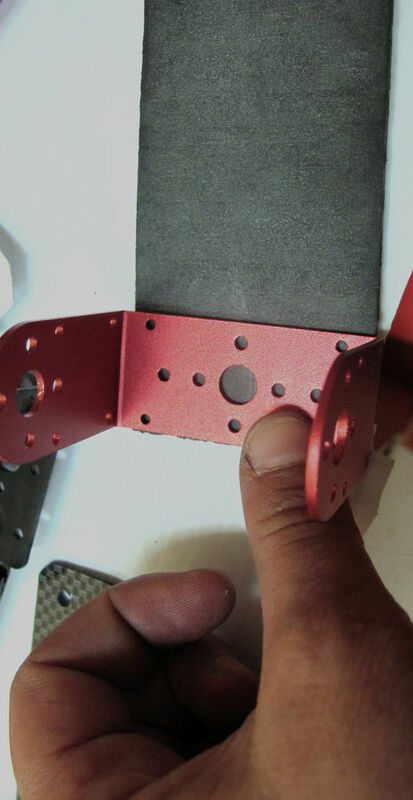 The brackets and servos should rotate freely. 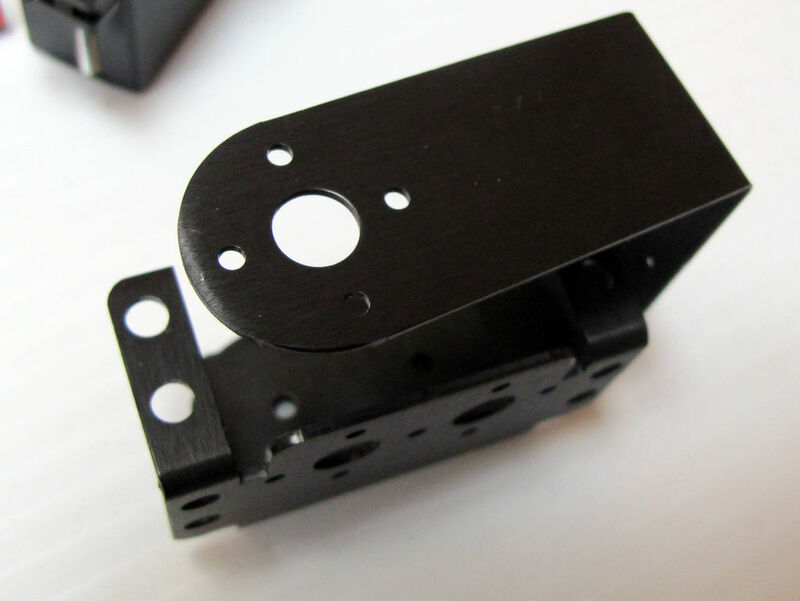 You should apply some grease between the two metal brackets if there is friction. 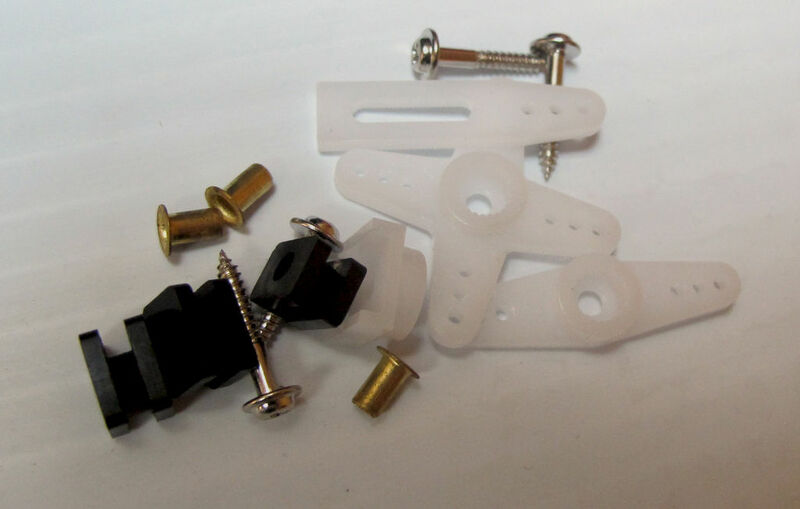 You can also apply loctite to some of the screws so that they dont come out. Make sure not to do this before you are certain you are finished, because it is very hard to undo the screw once you've applied loctite. Also, the green loctite is a little less permanent. At this point, your snake body is ready! -Insert the xbee onto it. -I'm using a servo motor shield from seeed studios, but I am sort of just using it as a perf board, but a convenient one because all the ground and power pins to my servo motor are already jumped together, with a screw terminal for the battery input. And ignore those wires hanging off the board - I had prefiously soldered on female header pins for another use of the board, so I removed them so I could use this here. I eventually clipped them off but you can see them in the pics. -So if you have the servo shield, solder on the screw terminal; two rows of headers where the 6V and GND from the battery are connected. Solder on male headers so it will mount in your seeeduino (or arduino) mega. I'm using the seeeduino again because i had it around, and because it is smaller so it fits better into the skin tube (the protective outer layer). 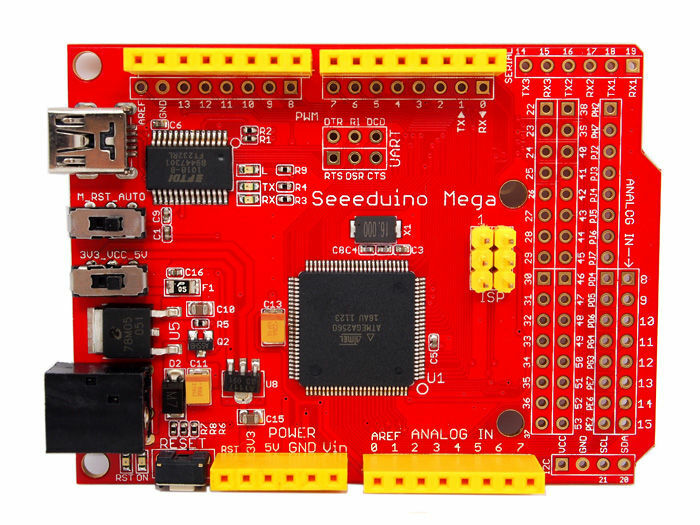 Note: an arduino mega is necessary not because of the numbers of outputs but because the flash memory space in the arduino UNO is not large enough. -Solder on wires from all the digital output pins (as many servos as you are using). -place on the servo connectors (Red, black, white here) and insert the dOUT wires from arduino into the servo cables (white signal wire). 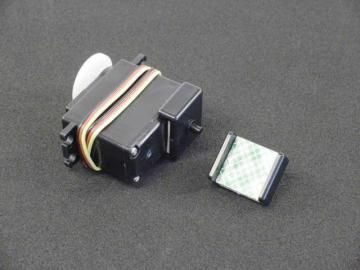 NOTE: if Arduino is to be housed in the frotnt of the snake, connect the pins low to high from arduino to the servos that are most close to the head to far away) . in other words: the first servo (as in when the snake is moving ahead, the servo at the HEAD) should be digital pin 2, and the tail end servo shoudl be digital pin 11. 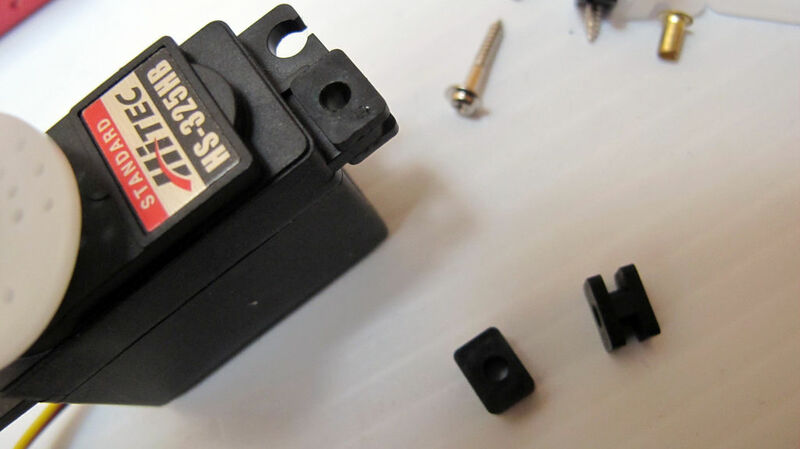 -Screw in wires to the screw terminals to attach to 6V and GROUND from your batteries. I wrote a software library to easily generate wave locomotion based on oscillation. It calls on the Servo Arduino library to generate a sine wave propagating down the line of servos. 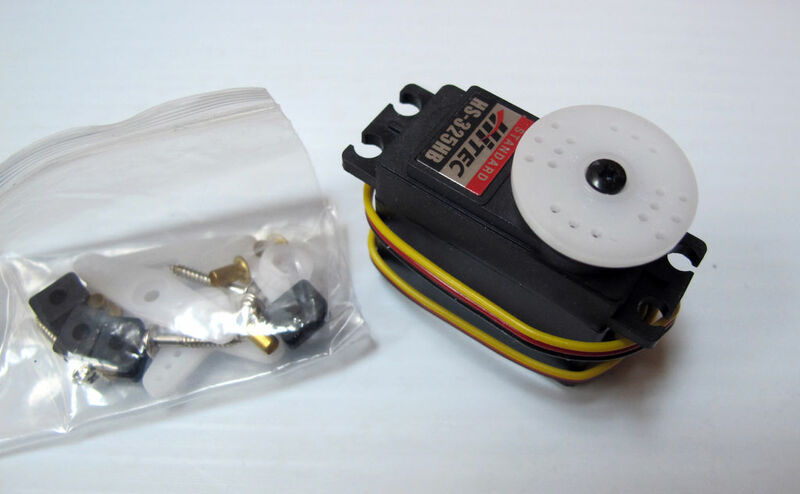 It allows for modularity to change the sensory input, wave parameters, and number of servos. Download the code here. Upload it to Arduino, without the xbee plugged in (when the xbee is plugged in, the tx and rx pins (pins 1 and 0) on arduino mega are usedreferences a class that propagates a sine wave down a line of motors. -The main program, references a class that propagates a sine wave down a line of motors. For this version of the snake, various character inputs (numbers 1-6) affect the wave behavior. 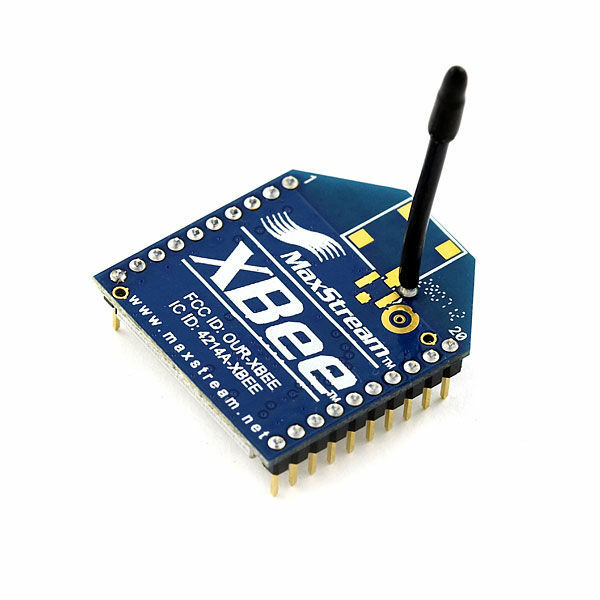 -Plug in xbee to the xbee explorer. -Plug xbee explorer into your computer via the USB cable. -Make sure the BAUD RATE is set to 57600. -Make sure that after "PORT:" it says something like "usbserial-A700xxx". If not, select "RESCAN SERIAL PORTS". You should get "OK" returned in the serial monitor of CoolTerm. If you are not, perhaps xbee is not set to that baud rate. to debug, go back to OPTIONS and select "baud rate 9600" and try again. Now you have entered xbee's "command mode". Type "ATBD" then ENTER. (and don't wait too long or you will exit command mode). You should get an integer returned, corresponding to the baud rate xbee is set at. To make sure it is set to 57600, type "ATBD 6" then ENTER. You should get "OK" returned. Now, when you type the characters 1-6 in the serial monitor, when the snake is turned on, the characters should affect the motion. 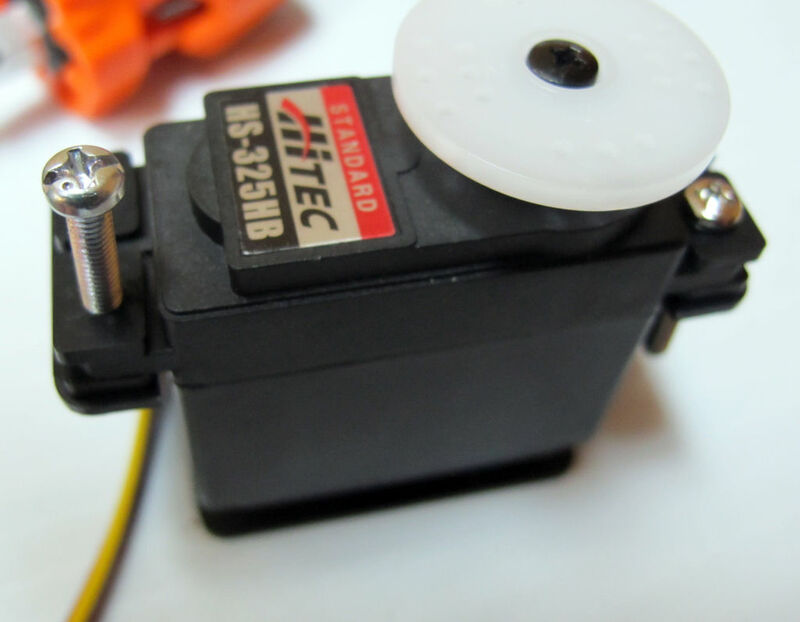 5&6: affect the speed of the rotation of the servos. 3&4: affect the period of the wave (speed of propagation down the line of servos). 1&2: affect the amplitude of the wave. Visualize in software how the wave behavior is affected by the various parameters, or typing in integers 1-6.. The attached graphs show the output angle values of each servo mapped over time, slightly out of phase from each other. The difference is when there is a different offset (delay in the time it takes one servo to get to the angle of the previous one in the line of waves). If you don't want to use your computer, and want to have a free standing remote control, feel free to make an arduino based r/c. 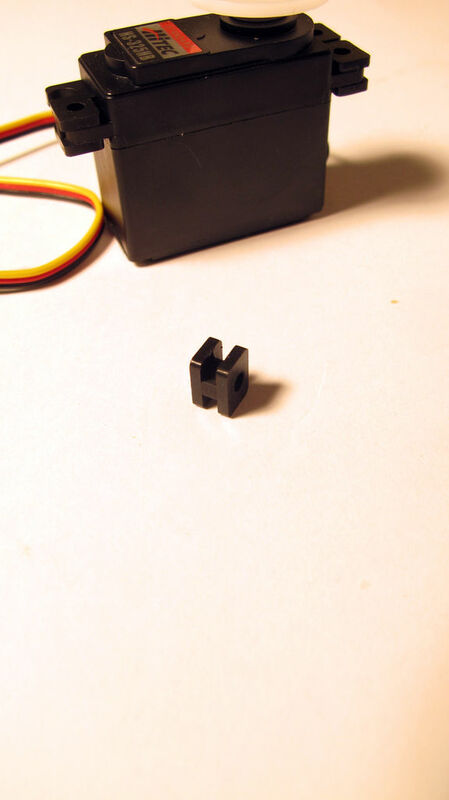 To do this, plug in the xbee to an xbee shield mounted on Arduino (see image). Make a 6 button inputs. I hacked into a joystick that had 2 extra buttons. Connect the 6 buttons to Arduino digital pins 2-7. Upload the following code to arduino. And now affect the snake behavior the same way as through coolTerm. So far: Arduino is soldered, wired and programmed; and the snake body built. 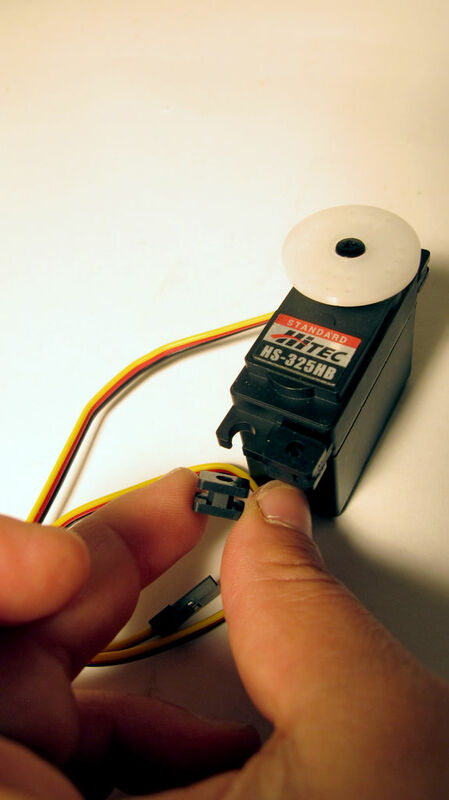 Using your servo motor wire extenders, elongate all the servo wires so that they extend down the length of the body, up until a few inches past the last servo bracket. It was helpful for me to keep track of which wire was from which servo, so that when I plugged them into the perf board it was easy to plug them in in order consecutively. I string the wire down around the back of the carbon fiber, and tape them to the carbon fiber so that when I eventually put the vacuum skin on, it doesn't pull the wires too much. I also put tape on the junction at each wire connection just for safety. 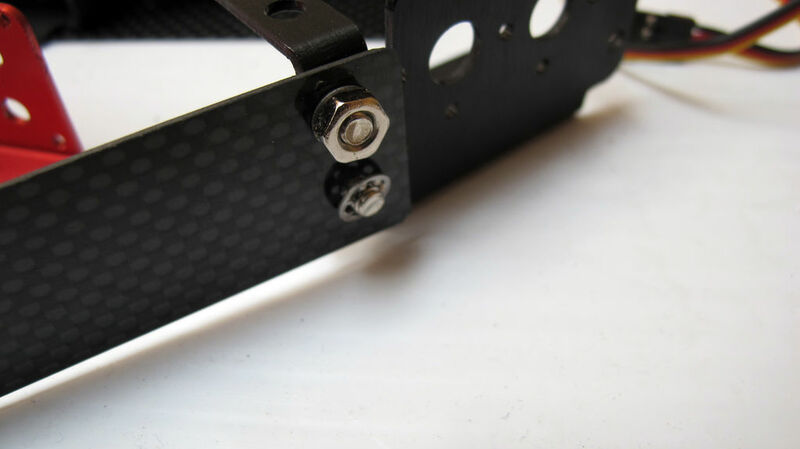 At each carbon fiber segment, attach the batteries with the 6V/GND wires pointing towards upwards (towards the top of the servos) and towards the front of the snake. 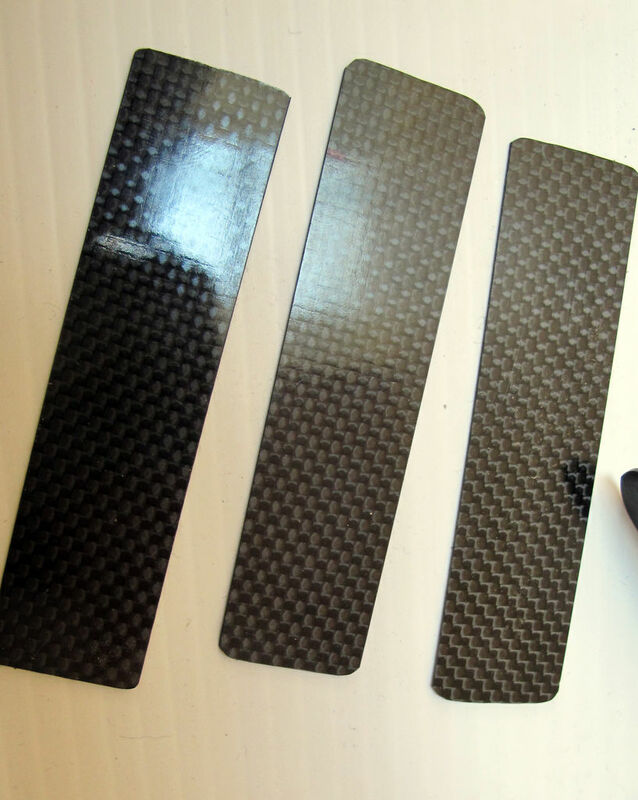 Use two zipties to secure on the batteries to the carbon fiber. I used a dremmel to sand the corners of the zipties after cutting them, if they feel sharp. I attached four battery packs in total. I also used the servo wire extensions to extend the battery power and ground to the front of the snake, at the head, where Arduino is housed. I also made a y-link from each battery junction so they all come together at the Arduino screw terminal power and ground servo motor input. Before finishing the battery connections, make sure to add an on/off button: see the next step. 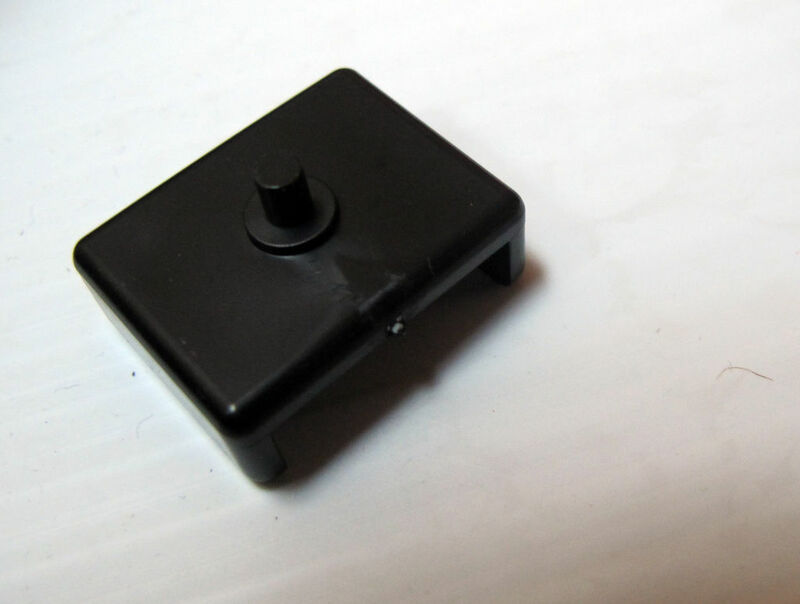 I'm using one button for the water pump (12V battery) and one for the arduino / servos (6V battery). The water pump cannot be turned on unless the snake is in the water or the pump will dry up. So I turn on the snake first then turn on the pump. See the next step for attaching the water pump. Cut two a piece of rubber about 1.75" diameter, so that it fits inside of the vacuum reducers. Cut two pieces of cord about 2 feet long, to act as tethers and to help position the body inside of the skin. 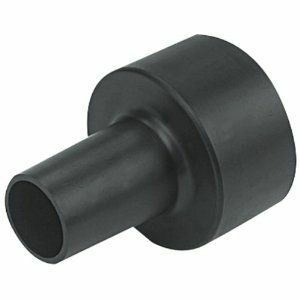 Place the rubber into the vacuum reducer, and cut a small slit, large enough to pass the wires. Run the string through the vacuum reducer so that there is about 8 inches of string on the inside. There doesn't need to be too much on the outside because the tether will be located at the tail. Run both buttons up through the vacuum reducer. Run the wire (containing power and ground) from the waterpump down through the hole in the vacuum reducer. So in total, the following wires should run through the vacuum reducer and the rubber pad : power and ground from both switches; one string; power and ground from pump. Just string the other piece of string through. Leave about 10 inches of string on the inside, and a little more on the outside. This string acts solely as a tether. You can eventually lengthen it by attaching another string to it so that you can have a longer tether. Now, solder the on / off button to the red 6V wire that attaches to the screw terminal, so that when you power this on, the arduino turns on and the servos get power. This button is the master on/off button. 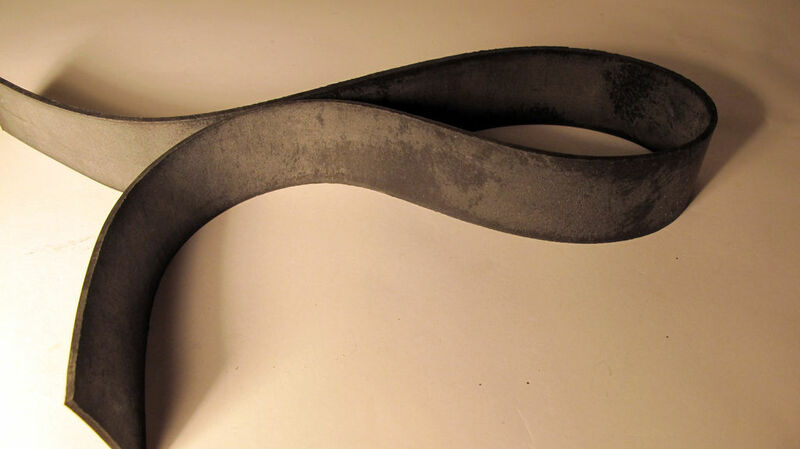 -Add two 4" pieces of carbon fiber to either end of the snake, so that the head and tail extend outward a few inches. -Solder together a battery junction for the battery to connect directly to the pond pump, but solder the other on/off switch to the red wire between the battery and the pump. The battery sits right next to the Arduino. 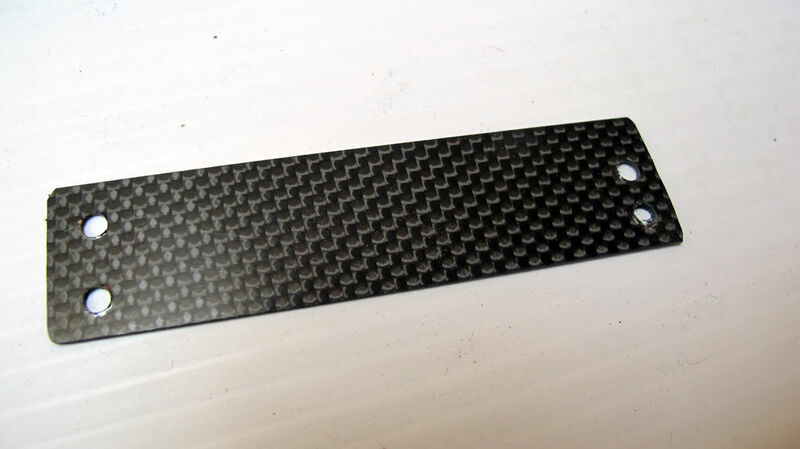 -Attach the battery to the carbon fiber with zipties. Apply a lot of caulk to both the inside of the vacuum reducer, in the seam where the rubber is, and on the opposite side, deep in the hole. Make sure to cover all of the wires. Let it dry about 24 hours. -I added some silica gel packets just to make sure that moisture was absorbed. -I hot glued the Arduino just to make sure that no wires pull out. 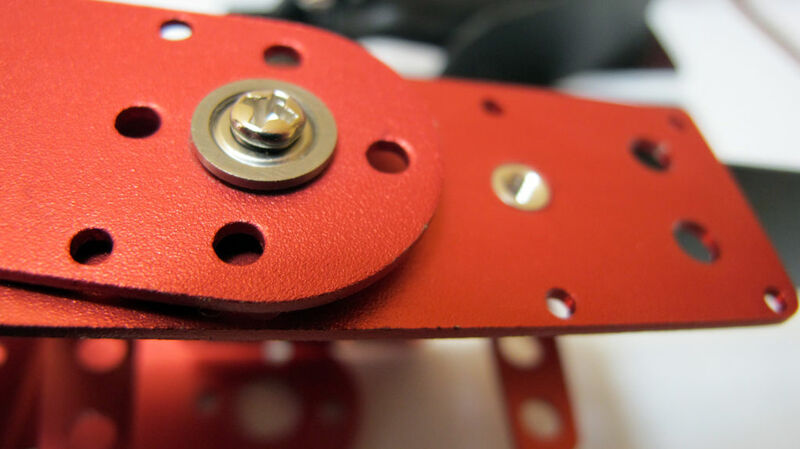 -If any of the servo joints are stiff or the metal is rubbing, I add some grease between the rubbing sections. 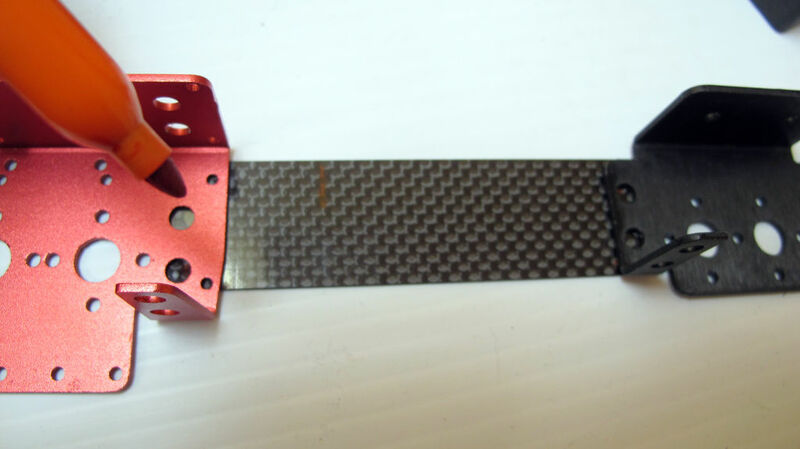 -Then slip on the skin, going from the side of Arduino down to the other side of the tail. -Cut the tube to length, if it is too long. -Once it is all the way on, I use the string on both sides to hoist the carbon fiber all the way into to the end of the vacuum tube. I tie a knot here to prevent slipping. -Put the caps on the head and tail end. Applying some marine grease can help seal it. 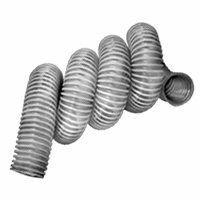 -cut length of plastic 5/16" tube to the length of the snake. Slip it over the OUTPUT nozzle on the pump (the more narrow nozzle is the output). I like to briefly blast the junction with a heatgun once I slip on the tube to make the connection nice and snug. Secure a hose-clamp around the tube at the joint. -Mount the pump somewhere near the front of the snake, on the bottom side (the opposite side of the servo horns). The plastic plate that comes with the pump mounts on the pump, and has a spot with two ridges on either side. I used a ziptie to wrap in a cross around the snake body to secure it. -I also mounted the goPro but this is optional too. Step 19: Take It Outside! -Apply grease to the outside of the plastic buttons so no water gets in. -I screwed on the hose clamps onto the head and tail ends, but I am not sure this is necessary, it was just to be extra safe. Put it in the water. Perhaps you have to adjust the wave motion with your remote control. Once in the water, you can turn the pump on with the other switch. Watch him swim and use the r/c to control his motion. Sorry. 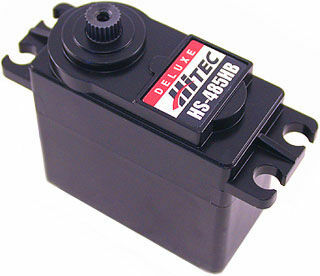 May I ask for the model of servo motor shield? The proposed hyperlink was no longer in use. Thank you so much! I really love the aesthetics of this project! I really hope you continue exploring it further at some point. I would be thrilled to see more! Do you have the complete video? ?It will be very helpful. I don't care how creepy your robot it, I love it! hmmm creepy looks like a hydrobot from Terminator http://terminator.wikia.com/wiki/Hydrobot this is how it begins people! for any mobile robot power conservation is essential. if i were going to build a a water mobile robot i would probably use a water pump or a propeller type motor. and put it in a pvc pipe. all you need now is the ability to dive... perhaps if you use gravity to cause the swimming motion my diving and surfacing you could also add longevity to the swim time. just a thought good job keep up the good work. A ballast system of some sort... Maybe a remotely controlled intake connected to a tube that you can remotely open the front, and the rear port of the tube is an outlet only valve. Open the intake to let in water and make the device heavier so that it descends. Use an electrical current to evaporate the water in it to "add" ballast. 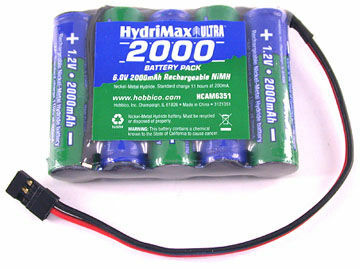 Something to test in a pool to see battery drain, I'm not sure how long batteries would hold up to it. Sounds like a decent theory to me. PS. I mentioned a tube because i think flooding the device would be entirely too risky for the amount of money that would go into it. 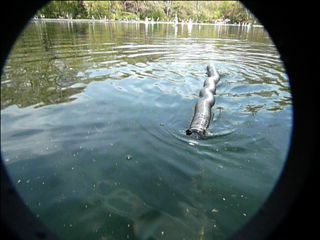 I think if you added a tank (or multiple outlet tubes) to the pump, then another pump to empty that tank/tubes you could use the first to take on water and sink and the other to empty the tank or both as forward propulsion but all of this would greatly reduce the longevity but for some applications like marine life monitoring that would probably be acceptable. is it possible to make it go under the water? My immediate thought of wondering is if I make a dozen or so of these,add a tail fin and harness them all up - would they pull my raft around the lake like a Medusa hair driven water sled....hmmm, have to ponder that some more..